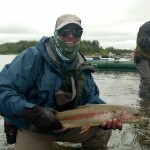 The fertile Kanektok is one of the greatest trout, char, and salmon fisheries in Alaska and by extension, the world. 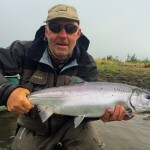 The first week of August marks the annual return of aggresive Silver / Coho Salmon which combined with legendary Dolly Varden Char and Rainbow trout fly fishing makes it a terrific week. 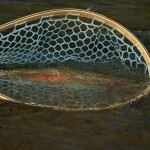 For those who’d like to fish mouse patterns for Rainbow Trout this is a wonderful week! 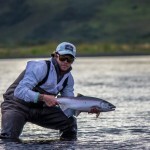 You will be awe-struck by the dry fly fishing for Dolly Varden Char. 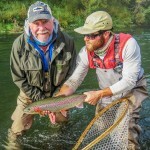 Join us for 7 days of rafting, wading, camping, casting, and fine riverside dining. 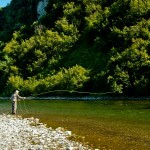 The staff will set up your camp in some of the most beautiful wilderness scenery imaginable. This week is highly sought after and can book full 8 months- 1 year in advance.